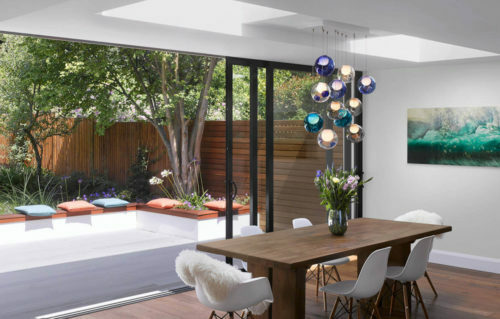 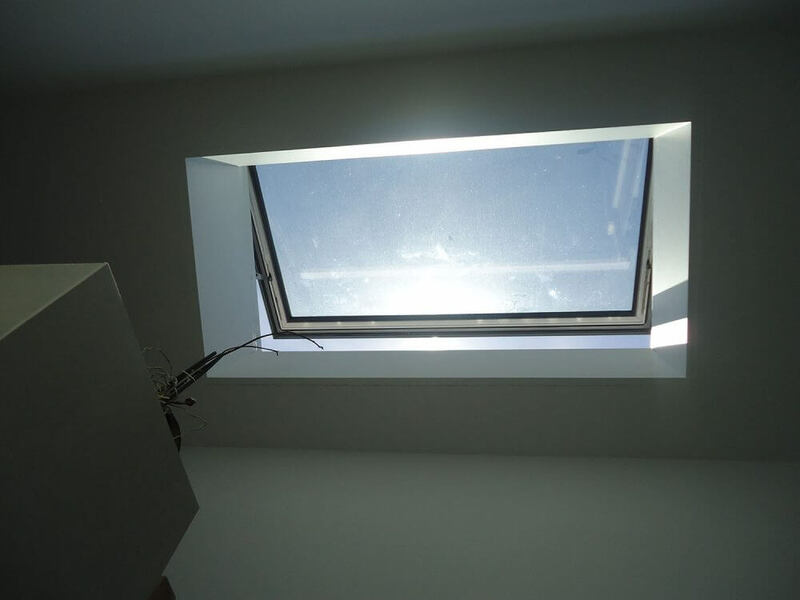 Looking for daylight and fresh air? 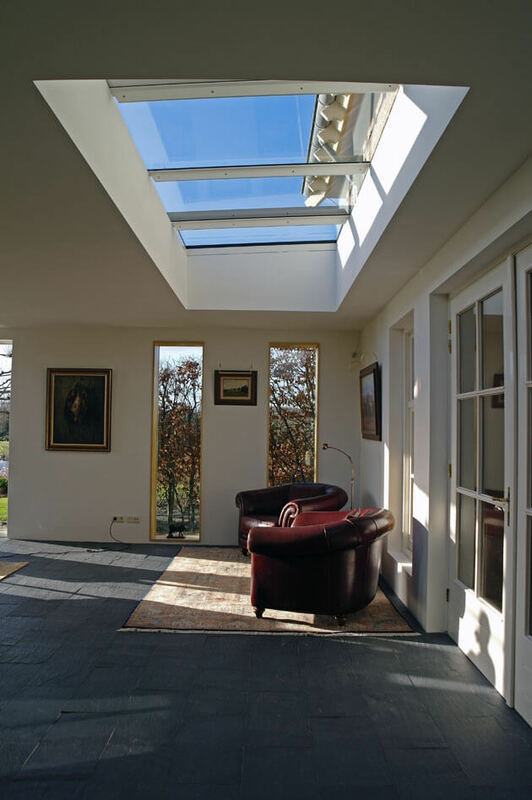 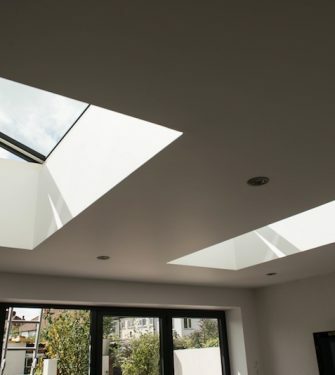 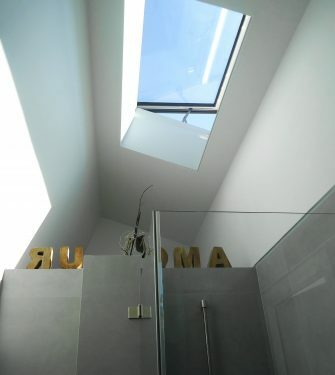 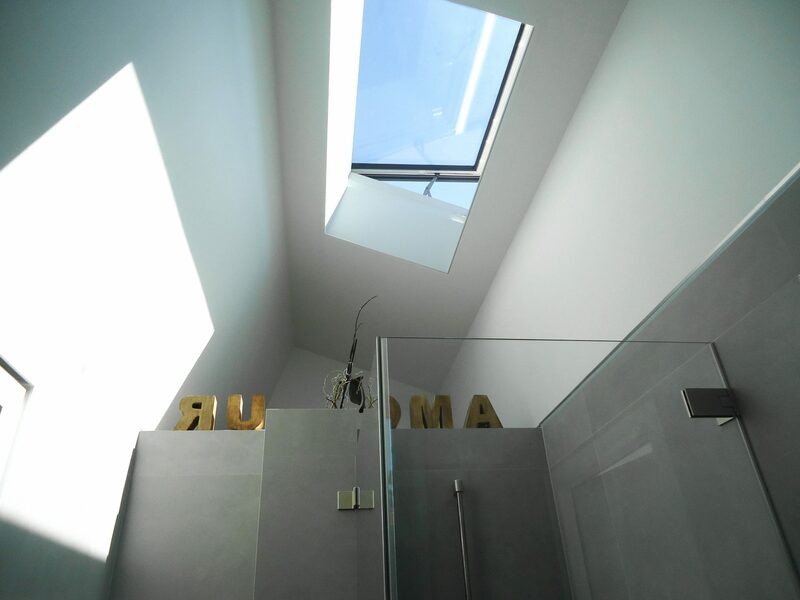 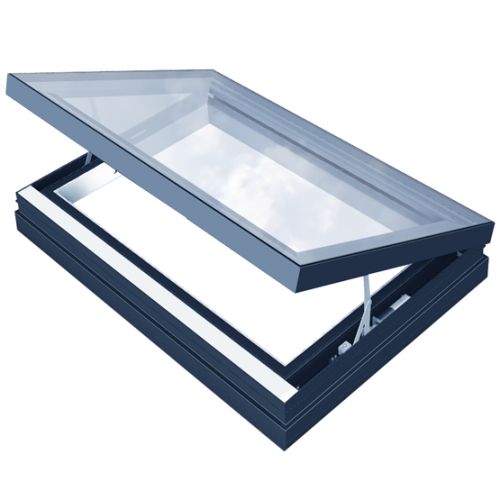 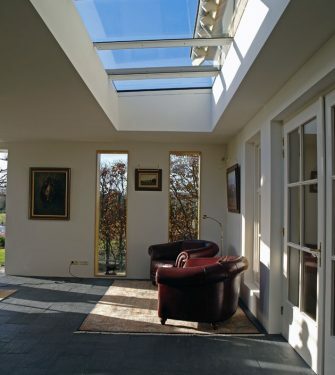 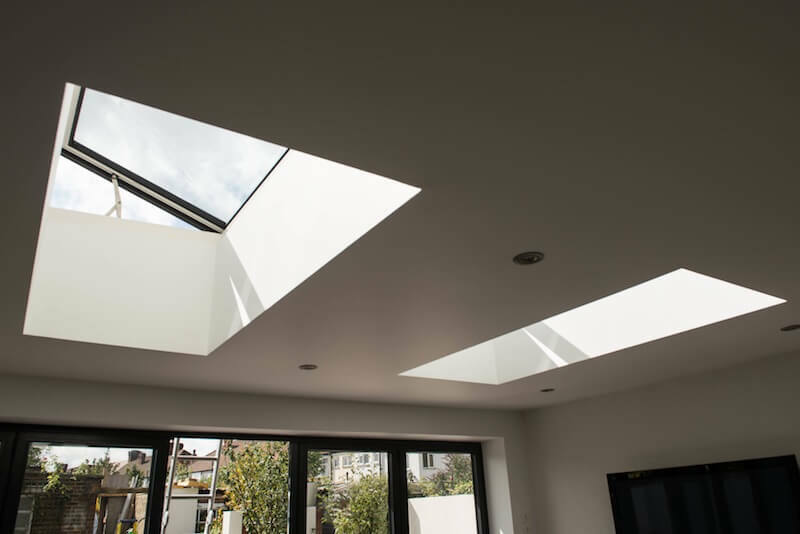 Try our wide range of ventilation rooflights. 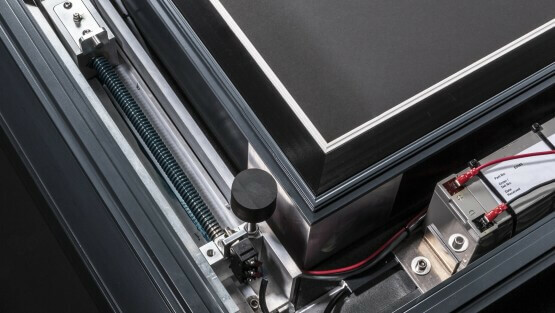 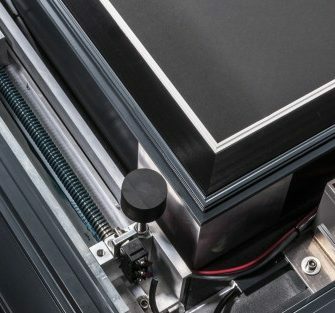 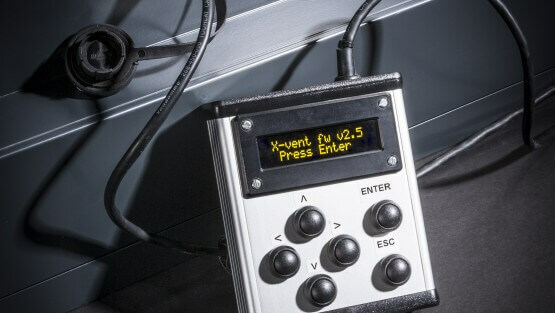 Our electrically hinged VisionVent features state of the art electronics to ensure smooth trouble free operation, using twin-drive synchronised mechanics with encoder feedback to open automatically at the touch of a button. 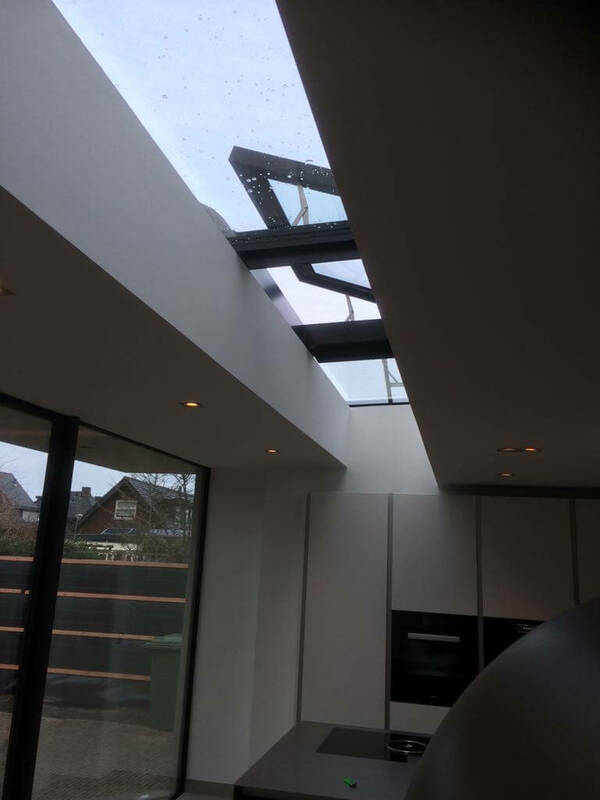 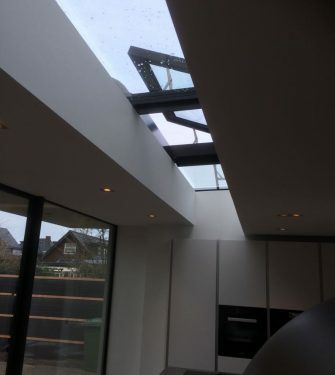 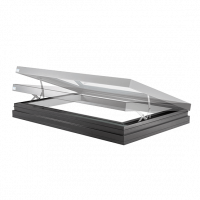 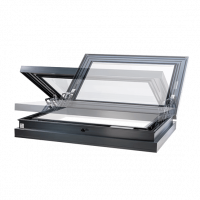 For a CE marked smoke ventilation rooflight (AOV – automatic opening vent) that is compliant with the requirements of EN 12101-2 you’d be hard pushed to find better than our xVent rooflight. 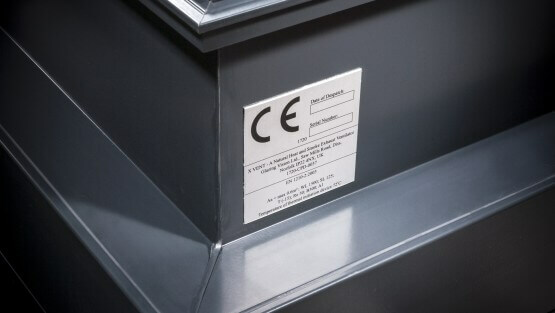 We think it sets a new standard for the industry. 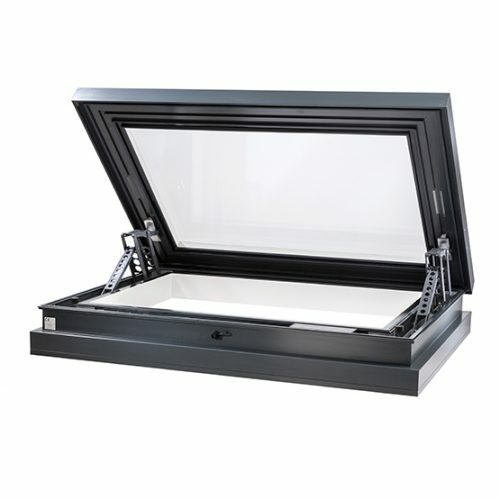 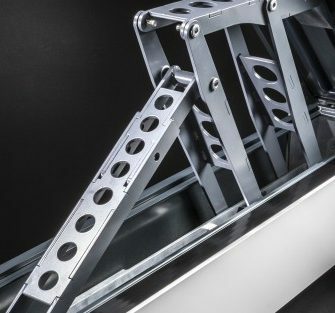 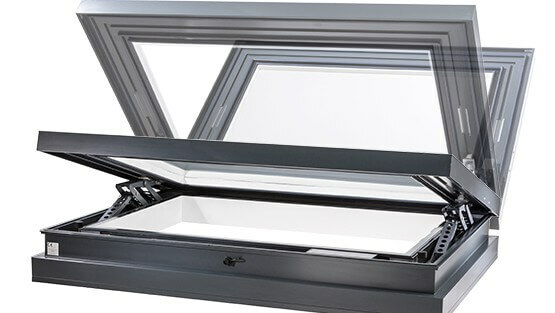 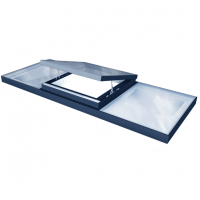 Dual functionality – the xVent is primarily a fire safety rooflight but it can also be used as a standalone ventilation product on a day to day basis with opening heights set to user discretion. 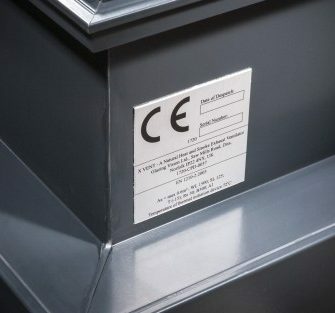 CE Approved to BS EN 12101-2:2003 The xVent can be safely relied upon to perform its duty when really needed. 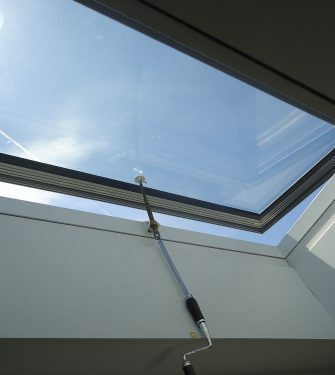 Intelligent Opening On installation the xVent is connected to the fire alarm system which, when triggered, will automatically open the unit to 140 degrees for fast, effective smoke ventilation.Intelligent battery backup and motorised opening, the xVent ticks all the boxes as a fire safety rooflight. 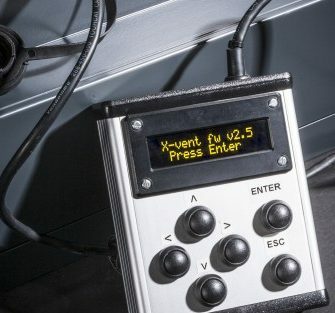 Plug and Play Technology allows our installers to simply plug in and independently configure the xVent to exacting performance standards. 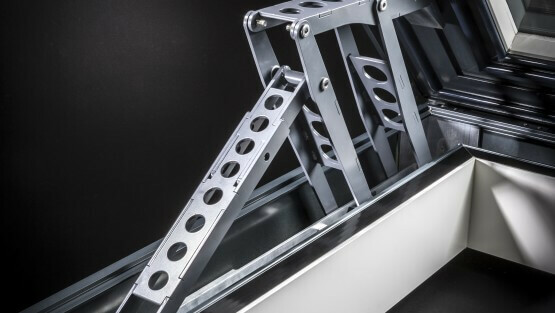 Powerful Mechanical Mechanisms designed to operate reliably and without fuss when needed. 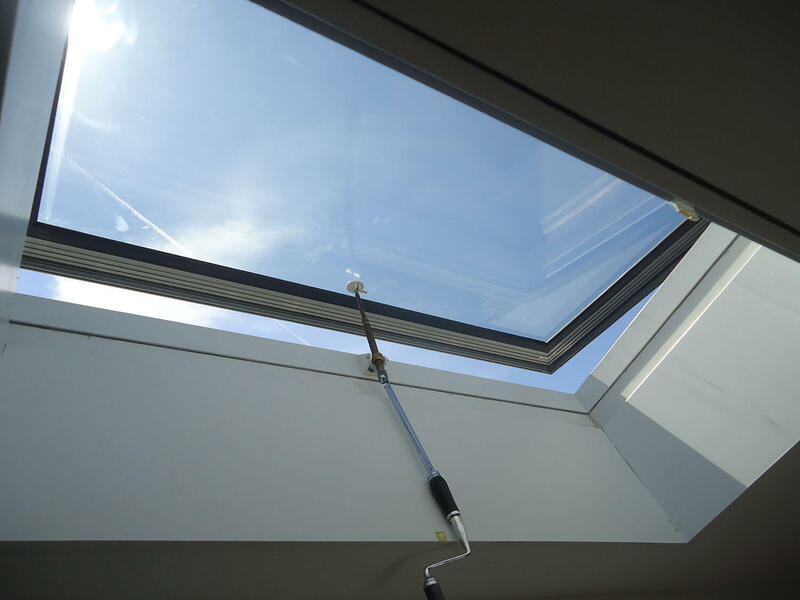 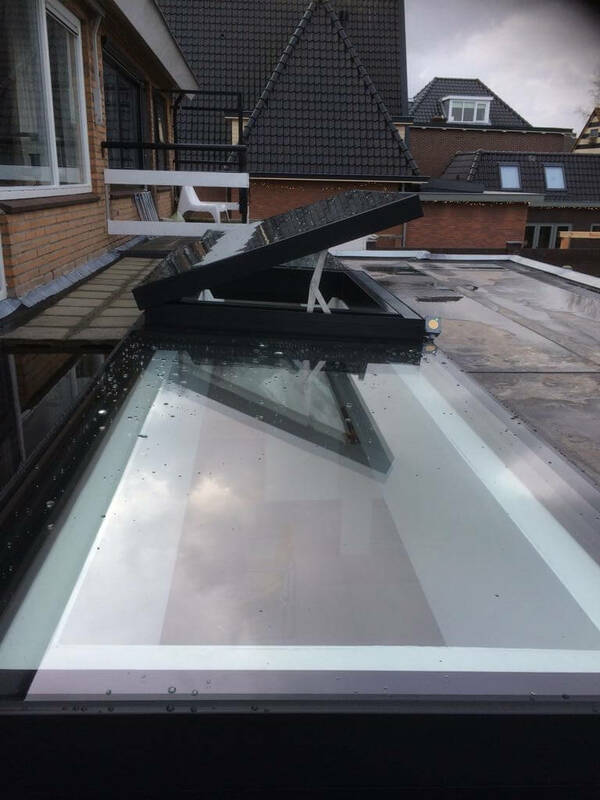 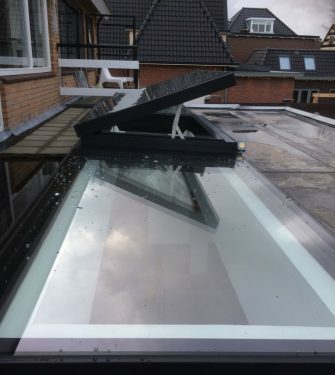 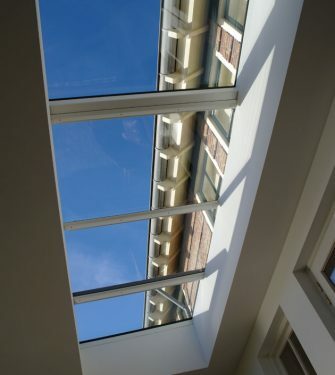 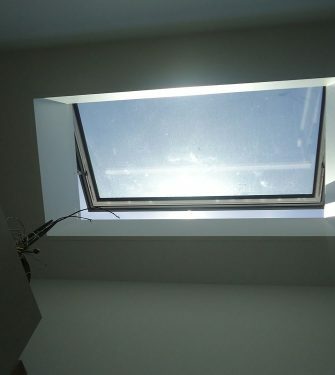 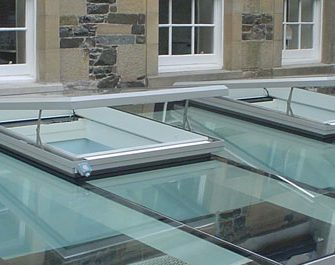 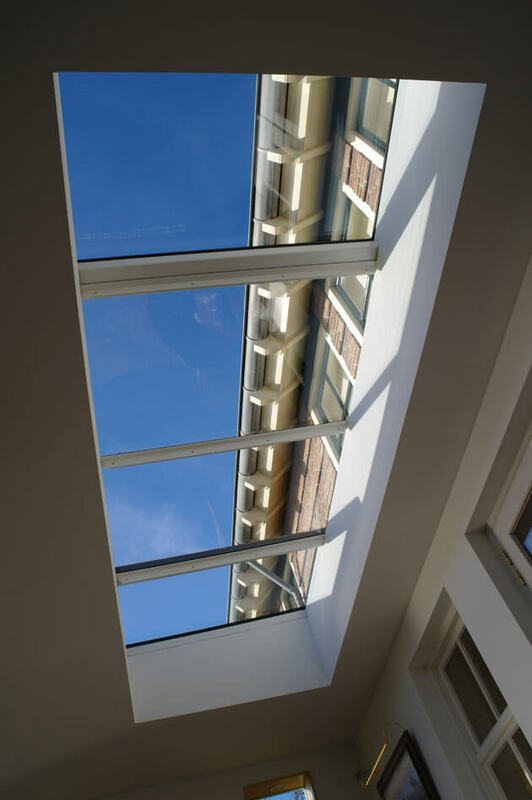 These mechanisms also allow the rooflight to be used as a general ventilation product on a day to day basis. 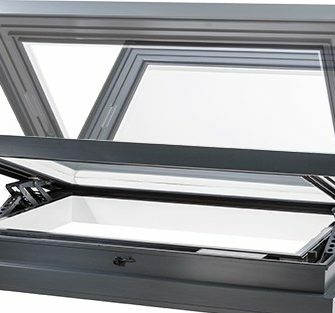 Natural ventilation with a VisionVent electric, up to 3m2.